If you missed our August newsletter, read it here. We recently moved our office to NYC, which is inspirational, practical, and down right fun. 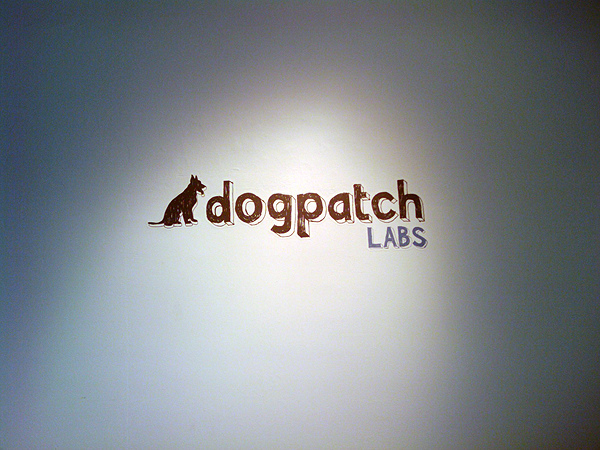 You can now find us at DogPatch Labs, near Union Square. We’re looking for partners who want to add social reading to their content (or socially-read content to their site). So contact us.